It was as even a battle as you could ask for between the Dallas Cowboys and Houston Texans. They traded big plays, turnovers, and scores all the way up until Houston finally clinched it with an overtime field goal for the 19-16 win. The loss drops Dallas to 2-3 this season. They have now lost all three of their road games so far in 2018. This one barely qualified as a road game, too. The crowd was full of Cowboys spirit, but they went home disappointed despite a very entertaining and hard-fought game. Texans WR DeAndre Hopkins owned the field tonight, putting up 151 yards on nine catches. 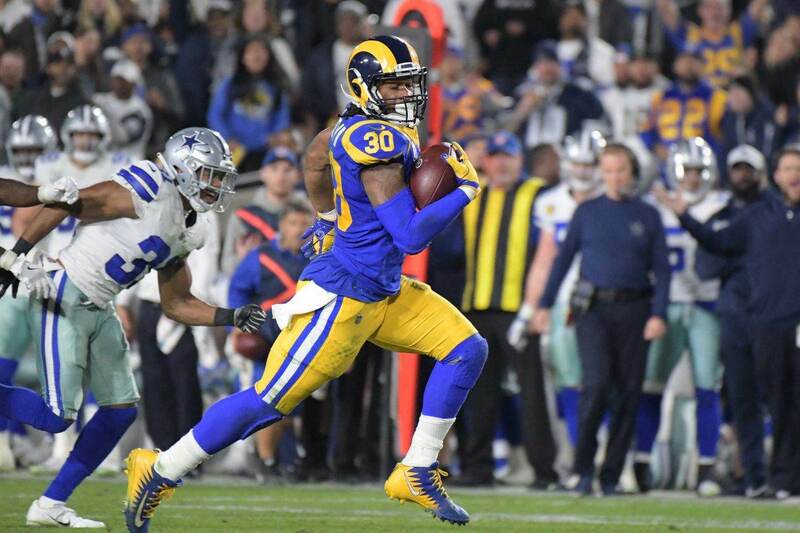 Several grabs came in the face of strong coverage from Byron Jones, who had been one of the league's best cornerbacks coming into the game. Dallas did not capitalize on last week's offensive emergence against Detroit. Instead, they were back to anemia with Dak Prescott throwing just 208 yards and one touchdown. 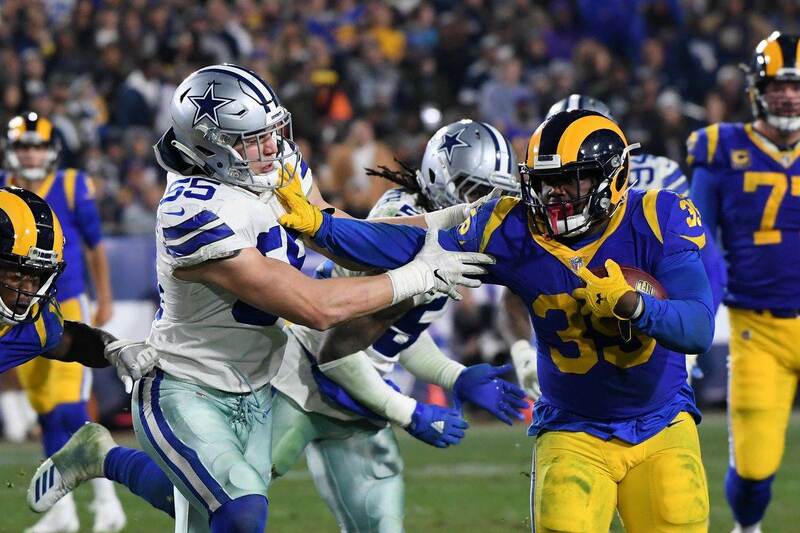 Ezekiel Elliott got held to 54 yards on 20 carries, one of the worst days of his career. Still, the Cowboys' defense kept them in the game. Big redzone stops, with several plays right on the goal line, kept Houston's score low enough that Dallas' offense could keep pace. 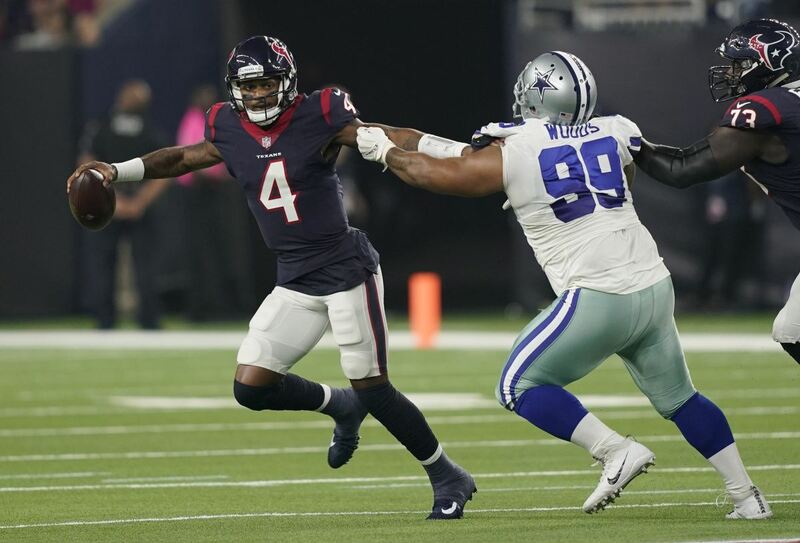 Jaylon Smith and Leighton Vander Esch both had double-digit tackles and Smith had the only sack on Deshaun Watson all night. Great game to watch, but a tough one given the loss. Things won't get any easier next week, though, with the Jaguars defense coming to Dallas. 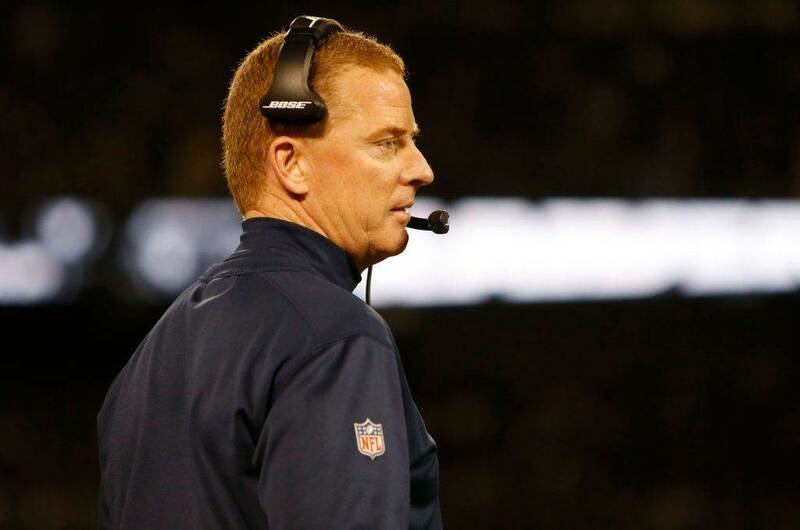 Jason Garrett's conservatism will be heavily questioned after this one. At 4th-and-1 from the Houston 42, he elected to punt on the Cowboys' OT possession. Dallas' run game had been stuffed on several short-yardage plays, so his concern was understandable. But the punt gave Houston the ball and the ability to win the game with a field goal. Despite the offensive woes, it was a sold night for the Cowboys tight ends. Geoff Swaim took a screen pass 43 yards and had two other catches, finishing with three for 55 yards. Rico Gathers got his first NFL catch with a 32-yard reception off a Prescott scramble. Blake Jarwin had a nice catch and run in overtime. Brett Maher made three more field goals from 48, 43, and 27 yards. It gives him 11-straight makes this season and 91.6% accuracy. Xavier Woods got the first interception of the year for the Cowboys, grabbing an errant throw from Watson under pressure. The turnover prevented Houston from a potential game-ending score in regulation and forced overtime. Allan Hurns only had one catch for three yards, but it was in the endzone. It was the veteran's first touchdown as a Cowboy, but only his eight catch this season. Dak Prescott had two interceptions tonight but both were on bobbled catches from his receivers. With everything Hopkins was doing for Houston, Dallas' lack of talent among the WRs was never more glaring. With the Eagles and Giants also losing today, the NFC East standings won't change this week. Even if they lose tomorrow night against the Saints, Washington will remain on top of the division. The Cowboys return home next Sunday to host the Jaguars, who got handled today in a loss to Kansas City. It will be the Jags' second-straight game on the road. Was Sunday A “Wake Up Call,” Or Were Cowboys Exposed?